The Lunar New Year is fast approaching (February 5), and with that comes the opportunity to welcome the new year with a fresh, clean slate. 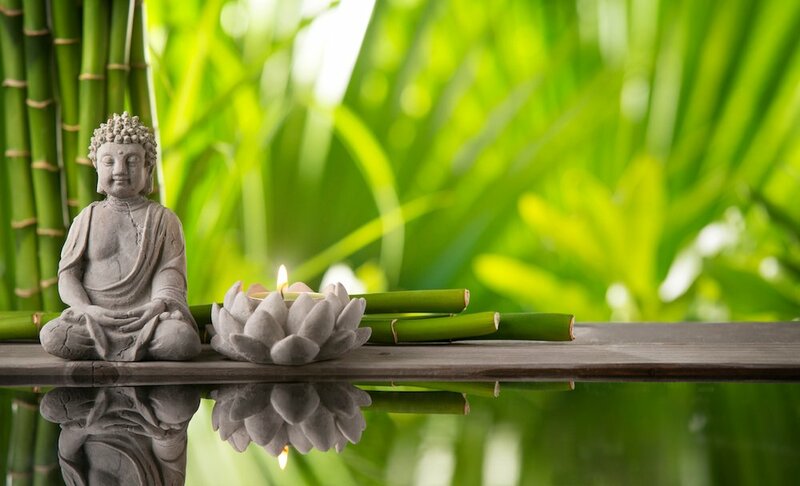 Whether it’s creating more space in your home or office so you have more time to focus on hobbies or clearing clutter in your home so you can entertain your friends and family, we’ve got some simple feng shui tips that you can apply to your home to bring you good luck and harmony in your life going forward. One thing to remember is that it is okay to experiment when applying feng shui — it’s a guideline, not a harsh set of rules. It is not a religion, nor is it superstition; it is simply a tool to help you improve the chi of a room (or the invisible force of energy in any space) and in turn, improve the energy of people who live and work in that space. 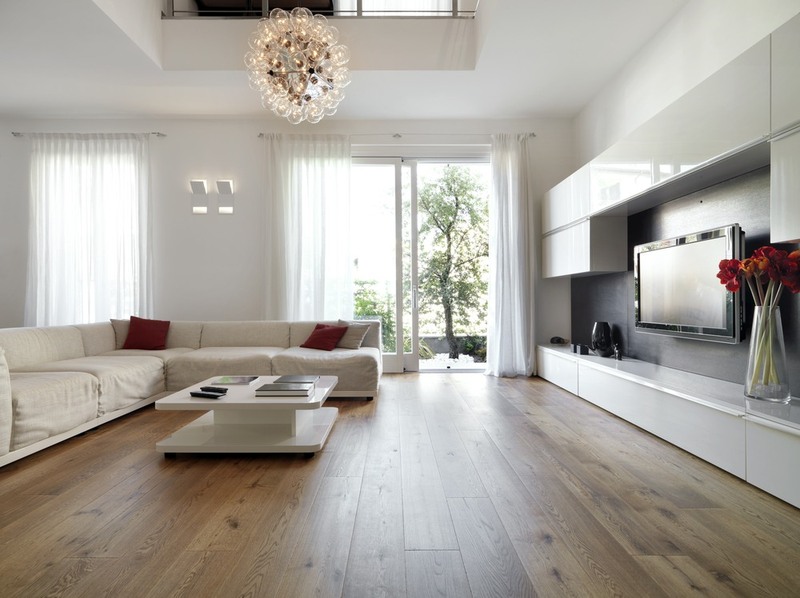 Remove any clutter from your home. First of all, you need to start with a blank slate. Do not apply any feng shui cures if your house has chaotic energy created by clutter and a lack of order and cleanliness. Getting rid of old and unused items creates a more peaceful environment, opening up space, making us feel lighter and less burdened. Keep the main entrance clear. The main entrance of your home is an important location and should be kept as clear of clutter and blockages where possible. Clutter can block the flow of chi, creating obstacles. Honour the element of water. In 2019, the year of the pig in the Chinese Zodiac, hanging images or paintings of water, such as the beach, lakes, or rivers, will help bring blessings to you and your guests each time you enter or leave your home. 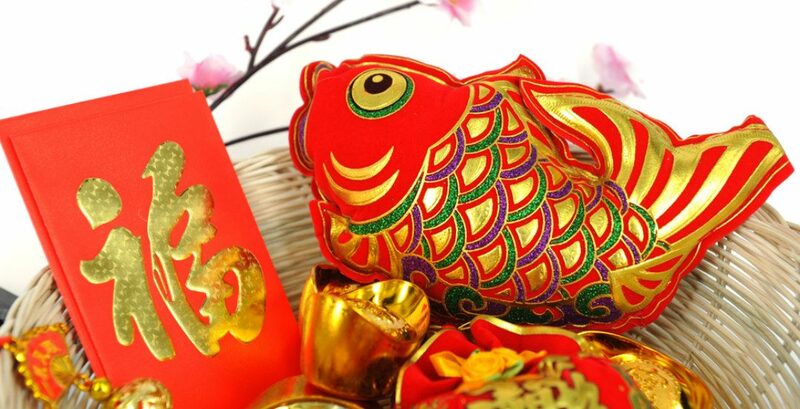 Place a running fountain or an aquarium in the front section of your home to bring you good fortune this year. Add something new and red to your home. Red symbolizes prosperity, so add something new and red to your home for some good luck going forward into the new year. Whether you need short-term or long-term storage for those items you just don’t have a need for at the moment, storing your items at Maple Leaf Self Storage is simple. Whether you need a unit the size of a small closet (for boxes) to the size of a large garage (for sporting equipment and tools), one of Maple Leaf Self Storage’s 10 BC locations will have what you need. In celebration of the Lunar New Year, Maple Leaf Self Storage is giving you the chance to win a Red Weber Spirit II E-210 Liquid Propane Gas Grill (valued at $600) — perfect for hosting and the perfect addition for your home this new year! If you’d like the chance to win, simply enter the contest below. Sweep away the bad luck of the past year and embrace a fresh start in 2019! 2. Like Maple Leaf Storage on Facebook, and leave a comment on the Facebook Post of this article telling them once you have. Contest entries will be accepted from the time and date of publishing until 11:59 pm on February 24, 2019. One winner will be chosen at random and contacted through the platform they used to enter.